Beware of E-mail Eviction Scam! Someone is sending Wisconsin residents false eviction notices by e-mail. Consumer Protection released a notice today warning Wisconsin residents against the malicious software that can attack them if they open these message. 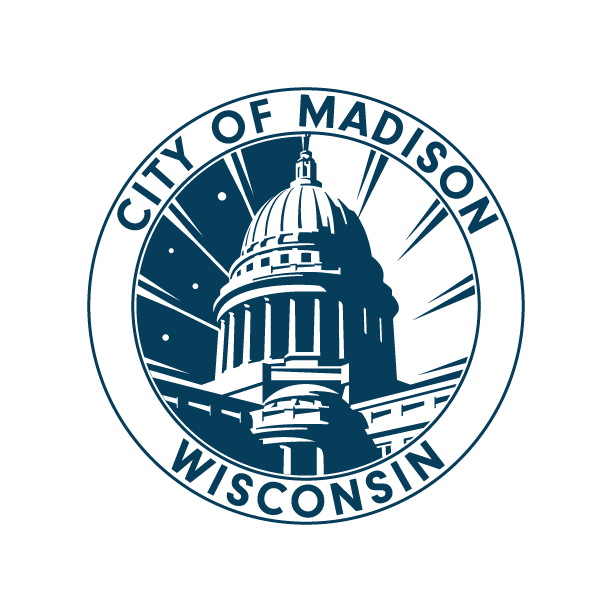 MADISON – Wisconsin consumers are receiving fake eviction notices by email. The messages claim that the recipient will be kicked off the premises “due to multiple violations,” and note that details of the violations are available in an attached file. The attachment likely contains an executable file that will infect your computer with malicious software. The Wisconsin Department of Agriculture, Trade and Consumer Protection (DATCP) warns recipients to delete these emails immediately and never to open an attachment from an unknown sender. Under current Wisconsin law, a valid eviction notice will not come to you by email. In addition to the fake eviction notice, the email messages also warn recipients that they will incur costs associated with the eviction proceedings. Again, this is an empty threat. The scam messages forwarded to DATCP appear to come from different email addresses, but end in a domain that belongs to a legitimate global law firm. The firm’s identity is fraudulently used in this scam and the email addresses are spoofed by the scammers. For additional information or to file a complaint, visit the Consumer Protection Bureau at datcp.wisconsin.gov, send an e-mail to datcphotline@wisconsin.gov or call the Consumer Information Toll-free Hotline: 1-800-422-7128. For more information about your rights, see TRC's Eviction page.